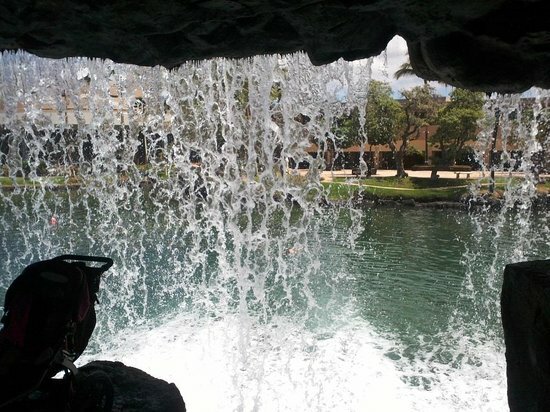 You could use one route one way, and then return to Kailua-Kona on the other. But you want to make sure you are on the road well before dark. I wouldn't want to drive either route in the dark. 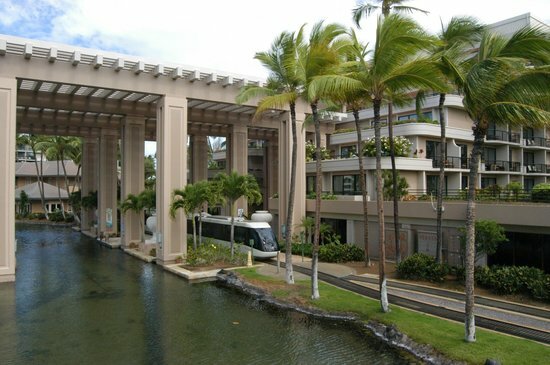 The Hilton Waikoloa Village is located at the Waikoloa Beach Resort on the Kohala coast and a mere 20 minute drive from Kona International Airport.